Vance County has partnered with Kerr Tar COG to coordinate the implementation of a regional broadband plan. 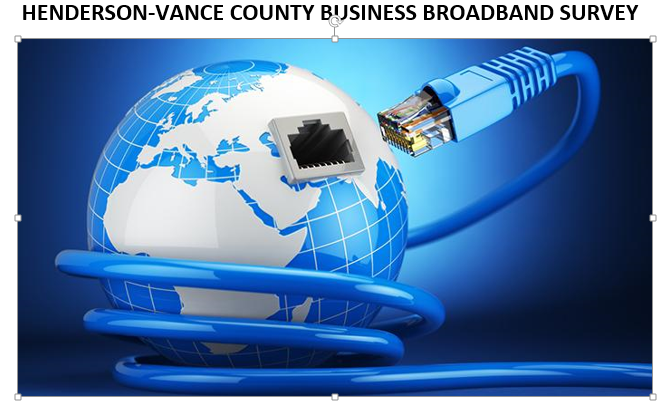 The purpose of the business broadband survey is to learn the current extent and need of internet/broadband service in the Henderson-Vance County business community. Also, the survey responses will help in determining opportunities for attracting faster internet/broadband service.